"Newer Executive Dream Home, 5 bed 5 bath in San Elijo Hills, with westerly VIEWS to the Ocean, Canyons, & Coastline. Amazing multi-gen 2nd master suite on 1st level & 58ft retractable glass to take in the natural beauty of North SD. Home oozes w/pride of ownership & custom details no expense spared. The outdoors seamlessly come inside w/ courtyard, covered patio, exterior kitchen, fire features & so much more. This is what living in SoCal is all about. Low HOA & CFD s, walkable to Double Peak K-8! Neighborhoods: San Elijo Hills Equipment: Fire Sprinklers,Garage Door Opener Other Fees: 0 Sewer: Sewer Connected Topography: LL"
"Unsurpassed and unobstructed ocean views from La Jolla to Carlsbad! This beautifully appointed estate home lives like a single story with the mstr bdrm and office/study on the first level. Endless space for entertaining in the open concept chef's eat in kitchen & adjoining family room. Move the party outside to catch and serene sunsets while the kids play upstairs in the expansive loft or 1 of the 3 addit'l bedrooms. Plenty of room for everyone! This home is truly a sanctuary waiting just for you!See supp Neighborhoods: San Elijo Hills Equipment: Dryer,Garage Door Opener, Washer Other Fees: 0 Sewer: Sewer Connected Topography: ,LL,,RSLP,GSL"
"Private San Marcos home on a huge lot with panoramic views! ***Includes a studio apartment with updated appliances, carpeting, French doors and deck. ***Amazing outdoor space with over 150 fruit trees and dozens of different varieties, tons of room to entertain or build a large in-ground pool. ***Room for RV parking. 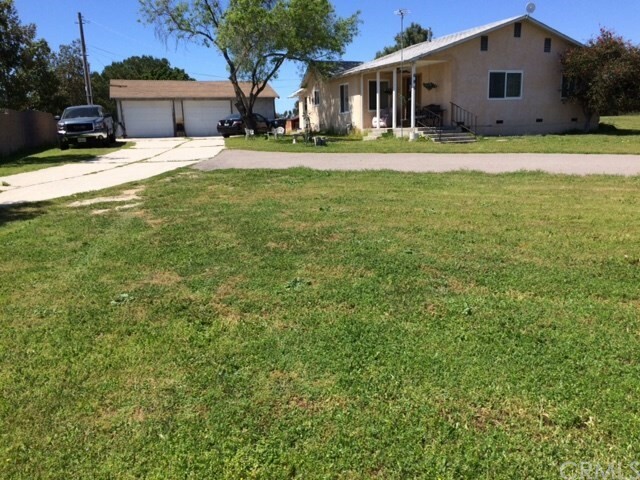 ***Zoned for horses and other livestock! ***Open concept living area with beautiful vaulted wood ceilings. ***French doors off the large dining area open to huge deck... (See Supplement) Neighborhoods: Lake San Marcos Equipment: Garage Door Opener, Range/Oven Other Fees: 0 Sewer: Septic Installed Topography: LL,GSL"